Freehold Divorce Lawyer, Attorney | Law Office of Andrew A. Bestafka, Esq. Just as with any marriage, every divorce is unique to each separating couple. The legal and practical matters which they must handle and the way every couple handles the divorce are just some of the many factors that differentiate divorcing couples. 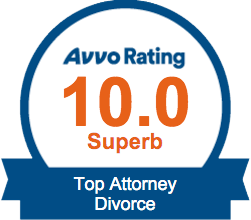 Regardless of how difficult or easy, complicated or uncomplicated a person’s divorce is however, every person getting a divorce is embarking on a new life, at least to a certain extent, and by having the support of a qualified divorce lawyer, they can get started on the right foot. 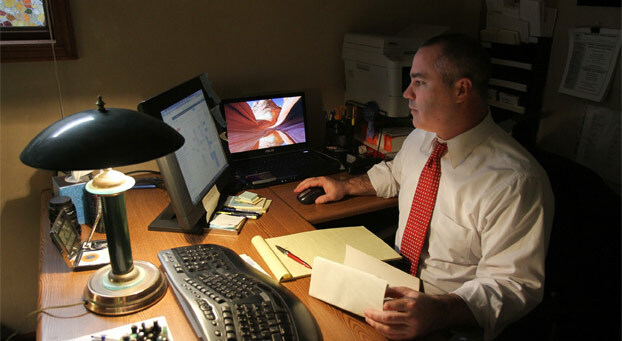 At the Law Office of Andrew A. Bestafka, Esq., our Freehold divorce attorneys want to do everything we can to make your divorce proceedings are as stress free and easy as possible. Contact our experienced attorneys today by calling (732) 898-2378 and learn more about our services and what we can do to help you. When you need legal support in any of these areas or have questions regarding these matters, turn to the Law Office of Andrew A. Bestafka, Esq. 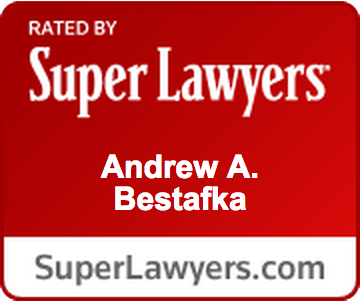 Not only do the attorneys at the Law Office of Andrew A. Bestafka, Esq., provide the support you need when it comes to managing family law matters, but we also provide support for clients who require legal advice and knowledge in real estate and business law matters. Our lawyers can competently handle any real estate or business law need that you may have, such as forming a business, drawing up contracts, and much more. When you enlist the support of the Freehold family law attorneys of the Law Office of Andrew A. Bestafka, Esq., you can breathe easier knowing that your family law concerns are in competent and qualified hands. 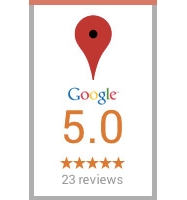 Call us at (732) 898-2378 today to discuss how we can help you.